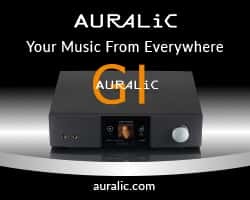 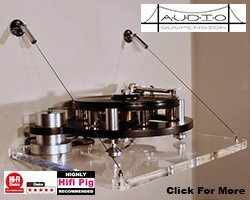 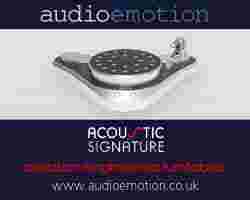 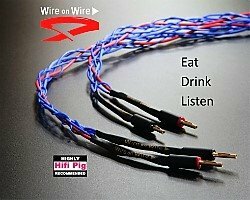 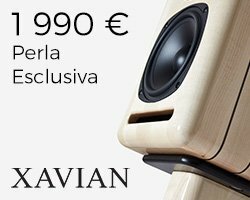 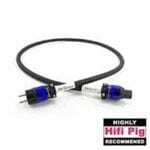 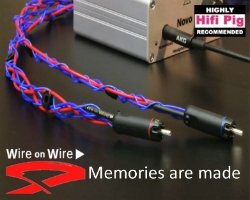 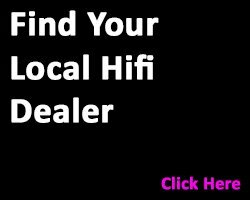 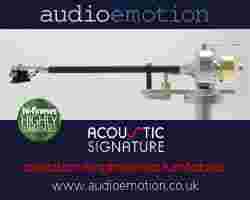 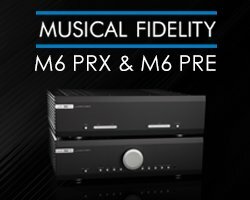 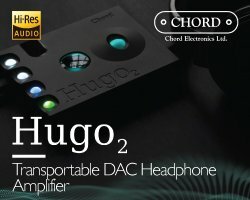 Hifi Pig - hifi reviews and hifi news. 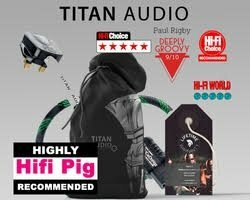 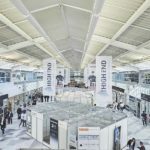 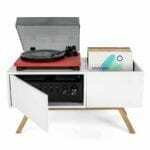 Hifi Pig brings you a series of promotional articles about the essential brands to have on your ‘go visit’ list at High End Munich 2019. 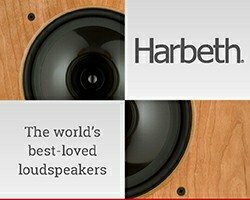 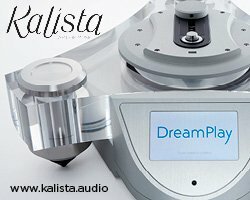 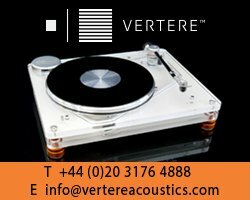 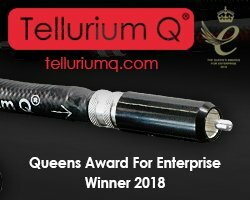 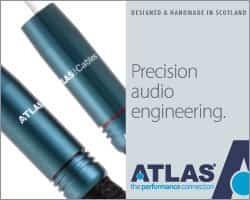 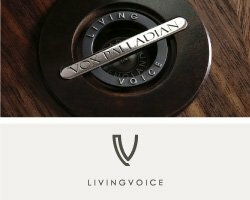 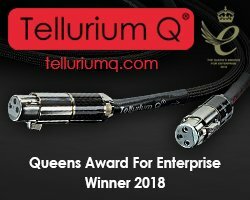 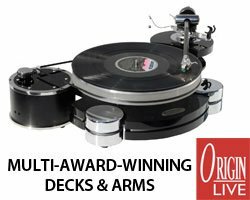 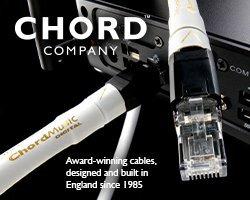 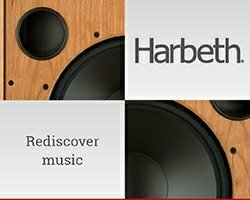 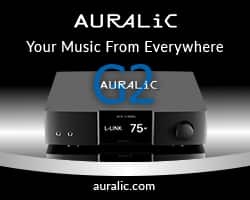 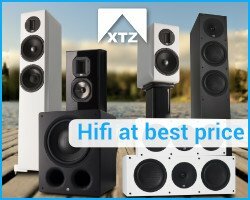 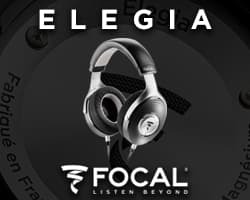 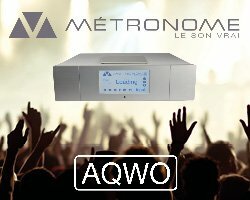 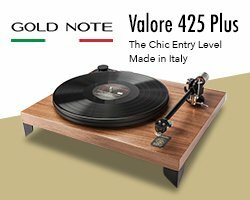 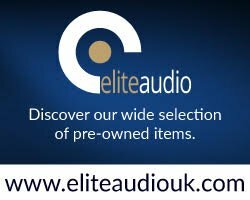 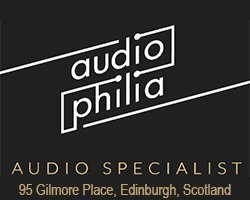 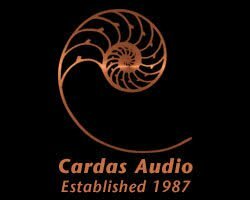 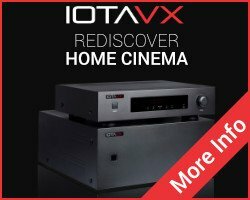 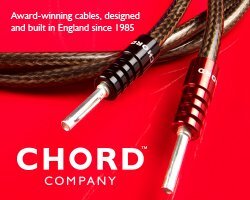 Read on for more about their philosophy, their products and, of course, where they will be at this year’s High End and Hifi Deluxe Shows. 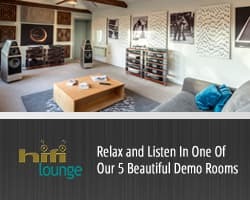 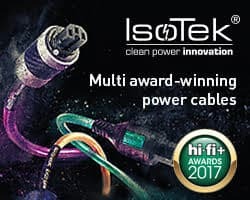 The news from the High End Munich 2019 exhibitors is coming thick and fast, so if you want to stay up to date with all the new product launches and system details, you need to keep reading Hifi Pig! 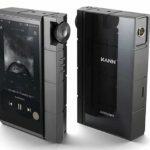 Astell&Kern has launched the KANN CUBE, the second model in the KANN performance line. 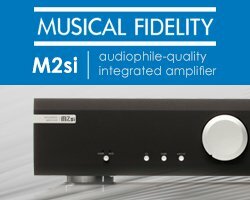 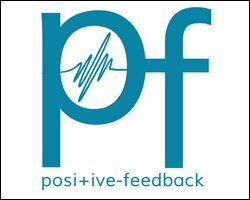 Multipak Croatia – Music, Culture And Hifi! 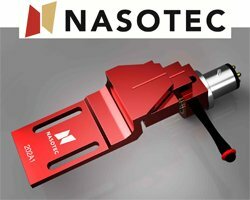 Pakrac is a small town in the western Slavonia region of Croatia. 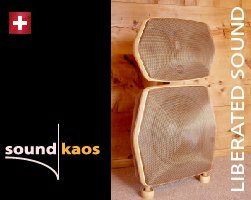 Multimedia in Pakrac, better known as Multipak, is a week-long event of culture, music, Hifi and good vibrations. 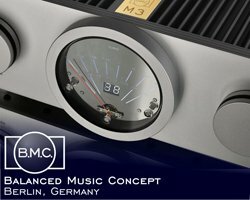 Hifi Pig brings you a series of promotional articles about the essential brands to have on your ‘go visit’ list at High End Munich 2019. 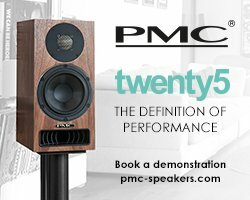 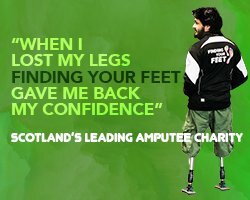 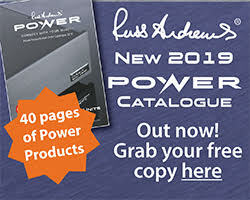 Read on for more about their philosophy, their products and, of course, where they will be at this year’s High End Show. 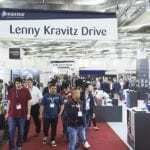 Two weeks today will be the Press and Trade day at the High End Munich Show 2019. 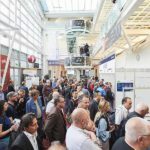 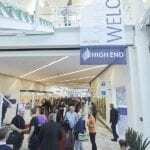 Preparing you for the show, here is the latest news from the Munich exhibitors from all around the world. 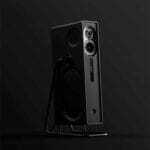 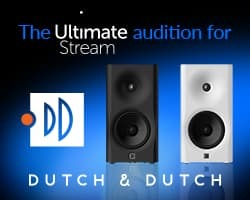 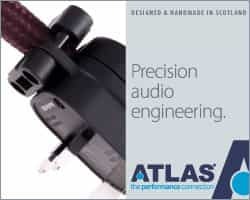 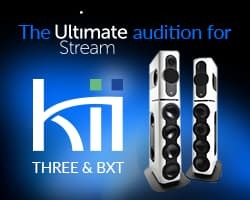 British audio company, Orbitsound, is launching of its innovative new high-end design, the Air D1. 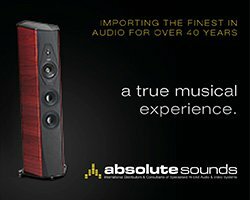 The Air D1 is a completely active, standalone single speaker, using Orbitsound’s proprietary Airsound™ technology, an approach that delivers to each listener a full stereo image, without the need for a second speaker. 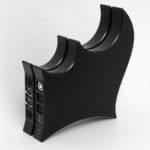 AV Industry from France has announced the launch of Elipson’s new 3-way, flagship floor-standing loudspeaker from their Prestige Facet Series. 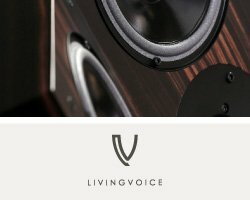 YG Acoustics has unveiled a brand new speaker named Vantage. 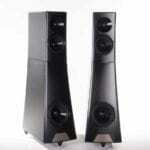 The Vantage is a compact three-way loudspeaker and is slotted between the American brand’s Carmel 2 and Hailey 2. 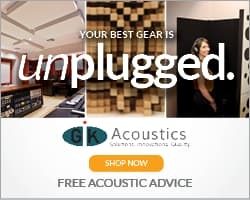 YG Acoustics Vantage made its debut at AXPONA 2019. 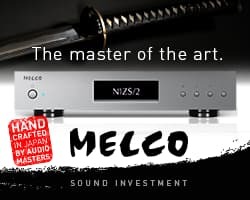 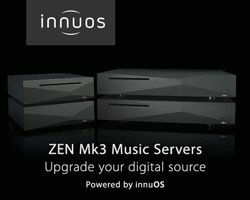 Onkyo has confirmed the release of a firmware update that will add Apple AirPlay 2 capabilities to selected AV products. 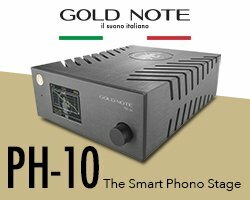 This update covers a broad line-up, from the high-end TX-RZ5100 AVR, released in 2016, to the TX-NR686 model (pictured), released in 2018.